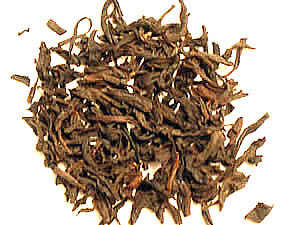 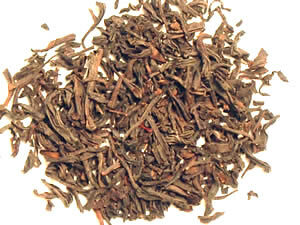 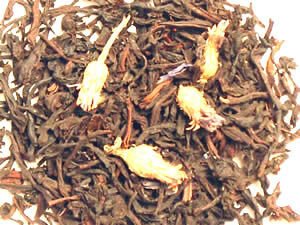 The tradition of scenting teas began in Ancient China. 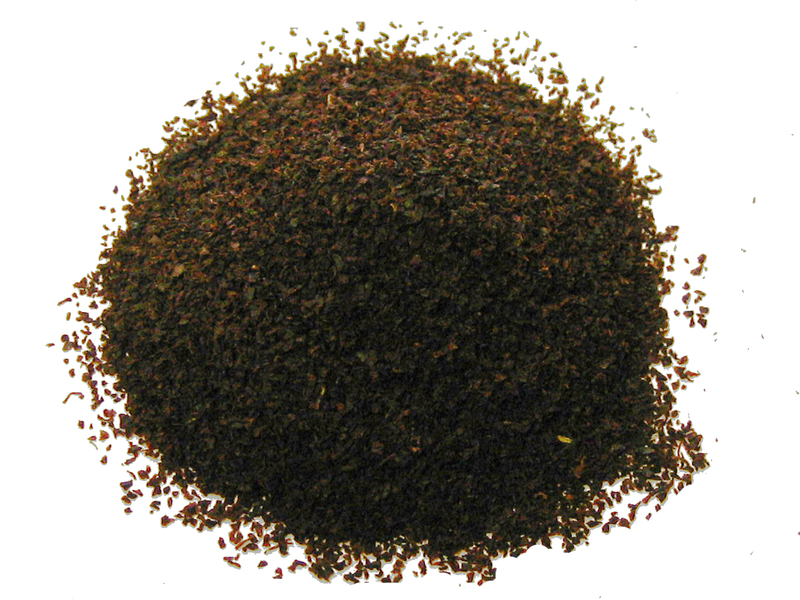 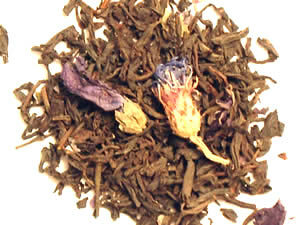 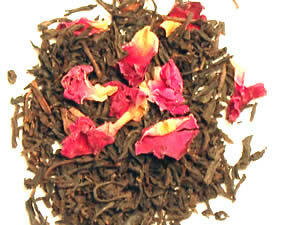 Still today, tea is naturally scented with the delicate aroma of fresh flower petals or essential oils. 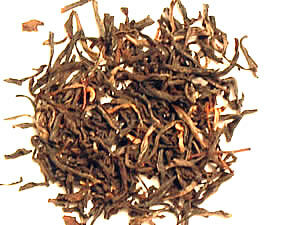 Pan firing tea leaves over a smoky pine fire is another process that produces a hearty, smoky infusion. 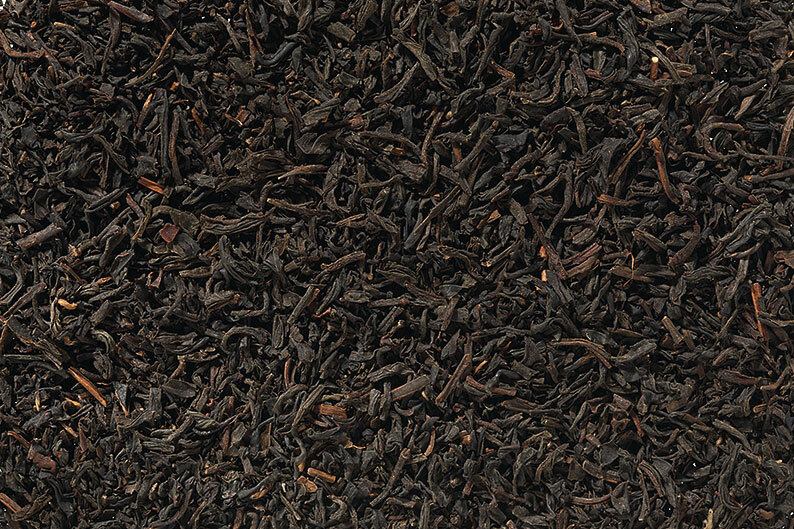 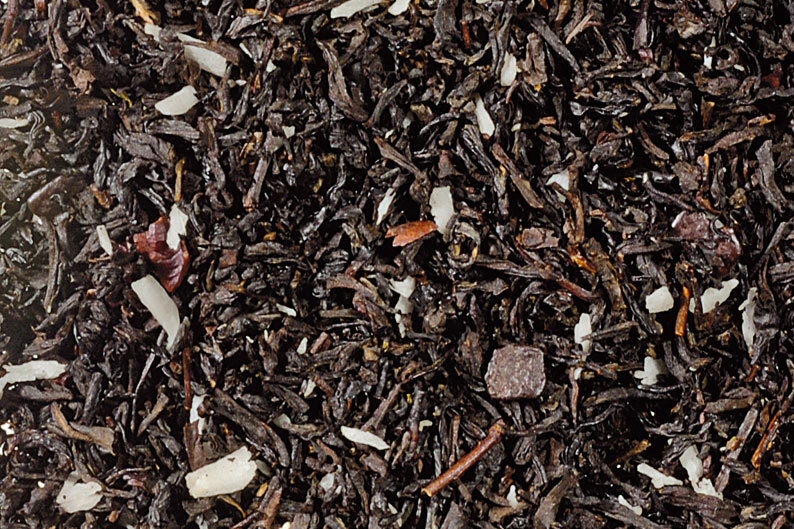 Either way, here is our selection of fine blended black teas that will captivate you and soothe your soul.